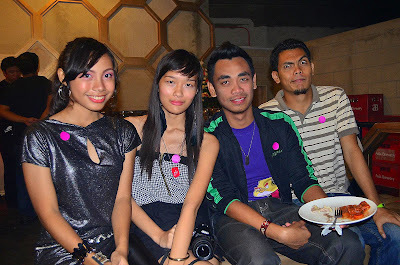 December 16, a week before Christmas 2011, Captain Morgan's team visited Cebu for the official launching of their product at Alcohology, Mango Avenue Cebu City. in the world. And it is now officially in the Philippines. now in Cebu with his Morganettes to start bringing legendary times to more parts of the country. 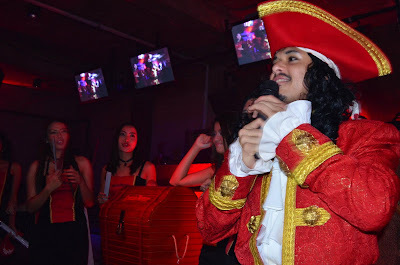 The Captain brought his treasure chest to Alchology along Mango Avenue in Cebu City and handed out keys to customers to unlock the chest with. Inside were Captain Morgan premiums for his lucky new shipmates. 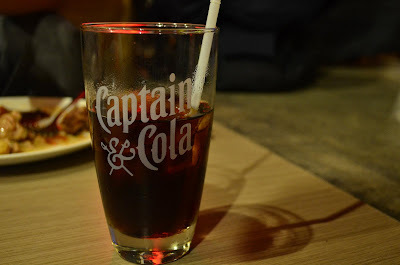 Samples of his signature mix, Captain & Cola, were also served. The drink mixes the unique blend of Caribbean Rum, mellow spices, and flavoring, with the right amount of cola and ice—the perfect serve for all occasion, any season. Expect Captain Morgan to drop by more of your favorite bars and hangouts so that you can get a taste of Captain & Cola and get the chance to unlock his treasure chest for some special gear. Captain Morgan Original Spiced Rum is also now available at leading supermarkets and convenience stores nationwide. 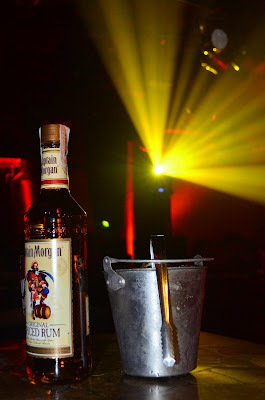 You can also keep up to date with the Captain’s adventures, promos, and other news through the Facebook Page, http://www.facebook.com/CaptainMorganPhilippines. r u earning money out of this? You have the skills, maybe you'd like to hook up with my event. you can send me your contact details at coolzmooth@yahoo.com. - Mr Cool DJ.